Nexus 11 Specs Leaked Prior To Google I/O! SamMobile has obtained an allegedly leaked roadmap for upcoming Samsung products. 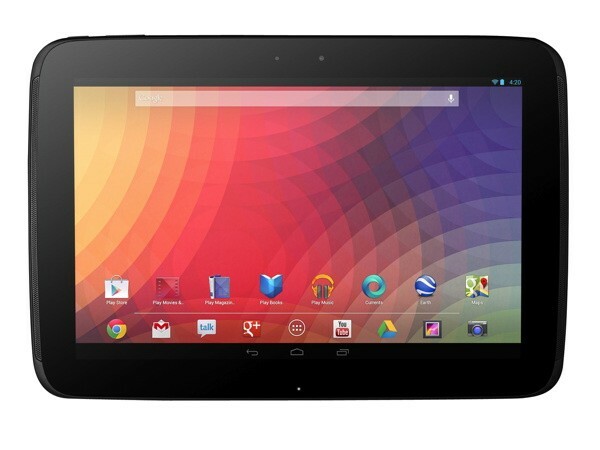 There are many tablets listed in the roadmap, but what has to be the most interesting device listed is the Nexus 11. According to the document the Specs will still need to be approved by Google. These are some pretty serious specs. This may not come to Google I/O which is just around the corner, but this very well may be the next version of the Google Tablet! Who is willing to part with their money for this? !